Who wants cotton candy. 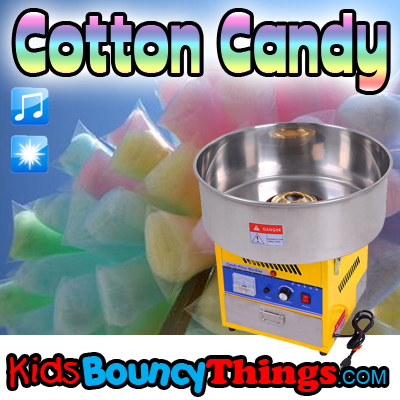 Kids and parents alike will thank you for providing cotton candy to your event. This fluffy and delightful candy that we have all grown to love is now available here. This is a novelty to children as well as adults.